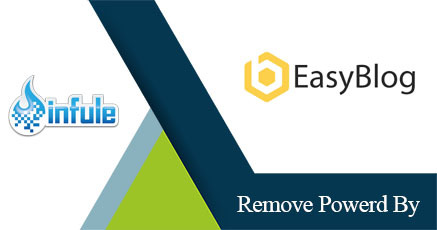 How To Remove Powered By Easyblog For Joomla! You will need to comment out the powered by line in both files. Good luck! Let me know if you have any further questions on how to remove the Joomla Easyblog Powered By link by commenting below.